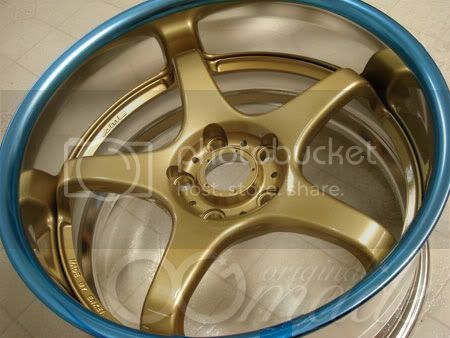 I have a set of Gold 19" AME Circlar Spec R in 19x9 +15 19x10 +15. 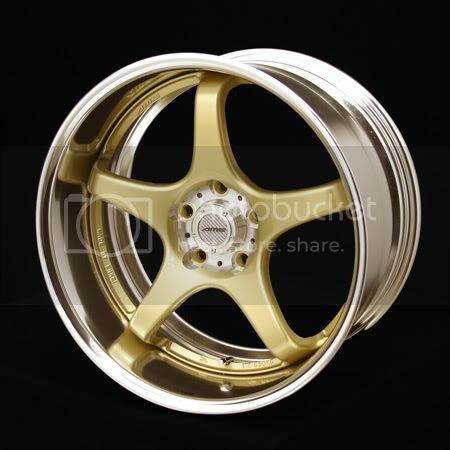 These wheels have been discontinued, you wont find these new anymore. 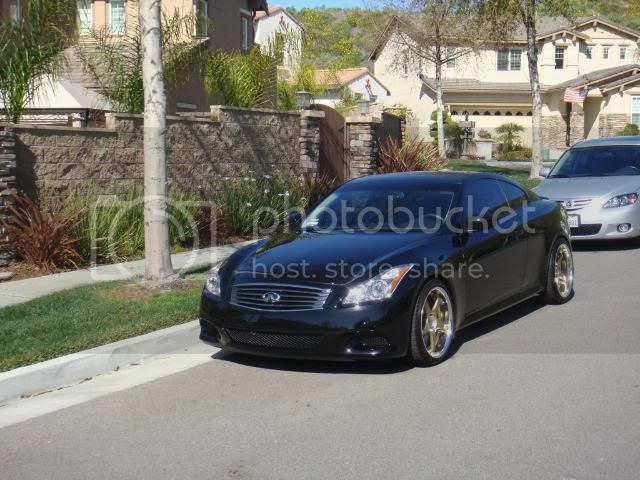 Usually there is at least a 3 month wait on circlar spec r wheels. Don't wait pick them up now or have them shipped to you, but BUY THEM FROM ME so that I don't end up putting them on my car. Don't pass this deal up!! 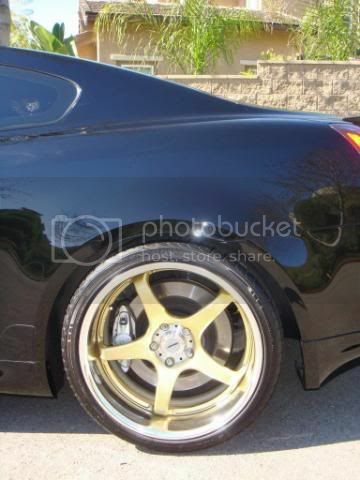 These pics are just examples, not actual wheel. 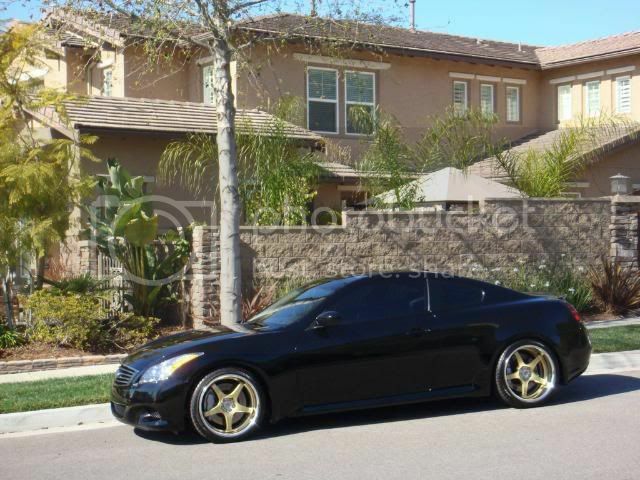 The wheels you will receive are brand new!! !